We recently asked how much you knew about Hungary. It's a fascinating country, with a captivating culture - and a beguiling language which has a reputation for being among the most challenging to grasp. Indeed, one of our students recently told us about a conversation they'd had with a Hungarian friend. "I'm learning your language!" she proudly announced. She was met with a wry, knowing smile. 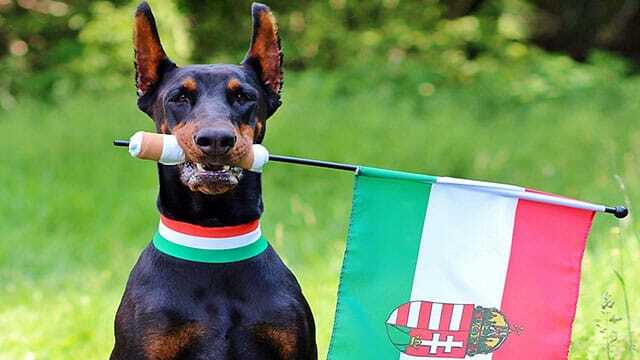 According to statistics from the 1990 U.S. census, the decade between 1980 and 1990 saw a drop of eighteen percent in the number of American residents who spoke Hungarian in their homes (180,000 in 1980; 148,000 in 1990). Between 2000 and 2011, the number of Hungarian speakers declined again, by about twenty percent. The future of Hungarian studies in North America will depend mainly on people who have learned Hungarian as adults. Yet many, including prospective students, say they find the thought daunting. For one thing, Hungarian is different to all its neighbors. 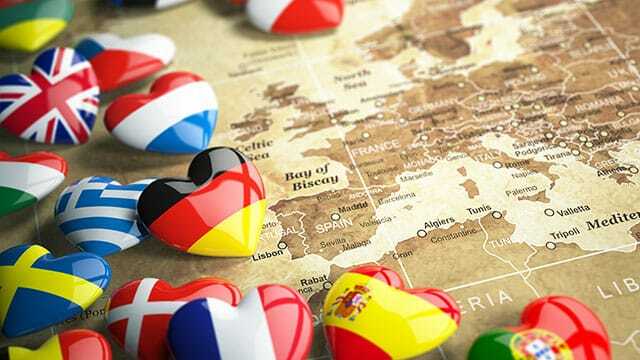 Most languages of Europe, and the languages of India, are classified as "Indo-European." 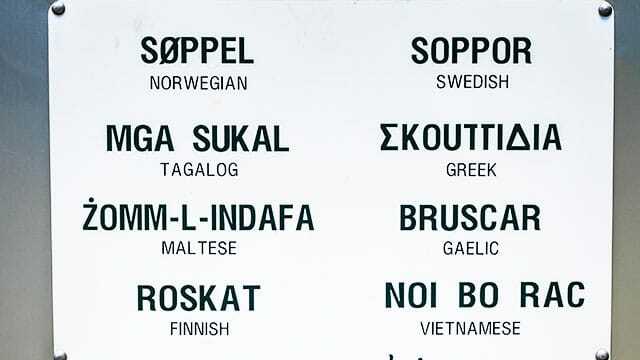 These include the Germanic languages (like German, Yiddish, and Dutch); the Scandinavian languages (such as Swedish and Norwegian); the Romance languages (e.g. 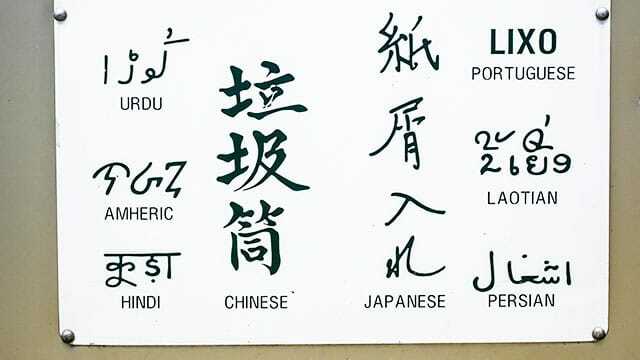 : French, Italian, and Portuguese); the Slavic languages, such as Russian, Polish, and Serbo/ Croatian, and the Indic languages, including Hindi, Gujarati, Punjabi, and Urdu. Celtic, Greek, Baltic, and Iranian (Persian/ Farsi) also fall under Indo-European languages. Hungarian is not an Indo-European language, but a member of the Finno-Ugric language group. Finnish, along with Estonian, forms one branch, and the Ugrian languages - of which Hungarian is the most important - make up the other. This group also includes several minor languages spoken in the northern areas of the former Soviet Union. There are about fifteen million Hungarian speakers worldwide, of whom ten million live in Hungary. The name of the Hungarian people and language, in their own tongue, is Magyar. Our English word, "Hungarian," derives from the German, which has roots in the medieval Latin "Hungarus." 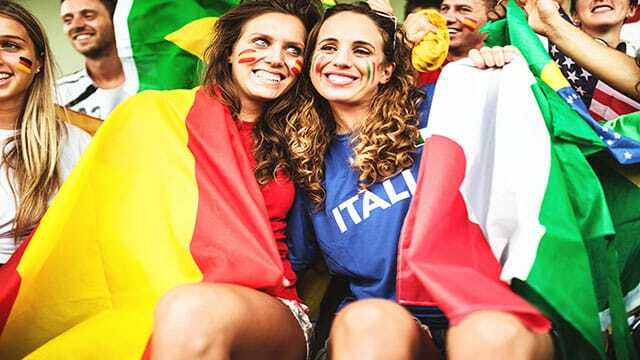 Part of the reason that Hungarian may seem intimidating is its rich, rough sound, in part caused by the stress pattern of pronouncing individual words with an emphasis on the first syllable. This emphasis is less obvious when speaking a phrase. Some say that the distinctively Hungarian rhythm can be heard in the music of Bartók and Kodály. Another challenging tonal element of the Hungarian language is that vowel sounds can vary. There's also the unusual combination of consonants to contend with; such as cs (pronounced ch, as in church), ny (gn, as in cognac), sz (s, as in pleasure), and gy (d, as in duke). Each verb has two different sets of conjugations, depending on whether or not it has a specific direct object. In other words, the conjugation is determined not by the subject alone, but also by the object, and by whether the object is specific or general. Essentially, ask yourself whether the object in the sentence referred to by an "a" or a "the?" Keep in mind, however, that the Hungarian idea of what is specific and what is general does not always correspond with ours. On the other hand, Hungarian has fewer grammatical cases than most Indo-European languages. Learning to attach the preposition to the end of the word in question (e.g. : Budapesten means "in Budapest") is half the battle.